Showing results by narrator "Felicia Farerre"
The Real Matrix is a high impact self-help resource for people who want to see the truth and heal their lives. 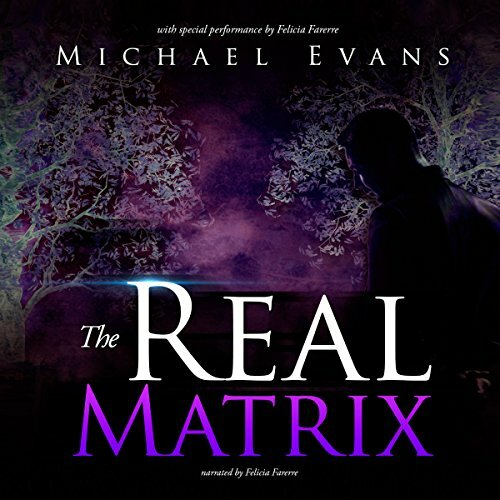 Written by Michael Evans, The Real Matrix focuses on what is and is not real in your life. You may be shocked by what you hear in this book. All proceeds from this book are being donated directly to a children's charity. Your perception is your reality !